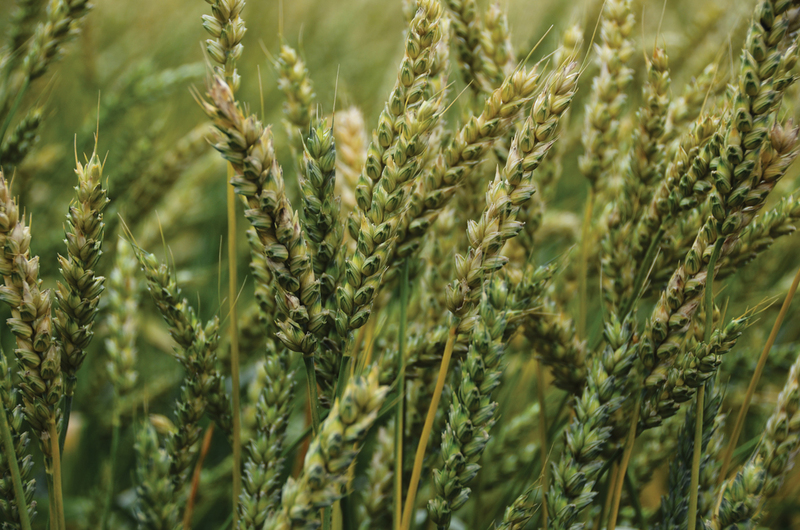 When the Canadian Grain Commission (CGC) moved 29 wheat varieties into the all-new Canadian Northern Hard Red (CNHR) class on August 1, the move wasn’t expected to be controversial. But it was. The CGC began consultations in 2015, and at the time, the varieties in question were widely grown by Prairie farmers, including CWRS breeds Harvest, Lillian and Unity. That year, the highest planted CWRS variety was Harvest, at 10 per cent market share, or 1.082 million insured acres. Add in Lillian and Unity and the numbers jump to 18 per cent or 1.9 million insured acres. By 2017, those breeds accounted for five per cent or 246,000 insured acres. The CGC repeatedly cited buyer concerns over gluten strength, which acted as a catalyst in the creation of CNHR. 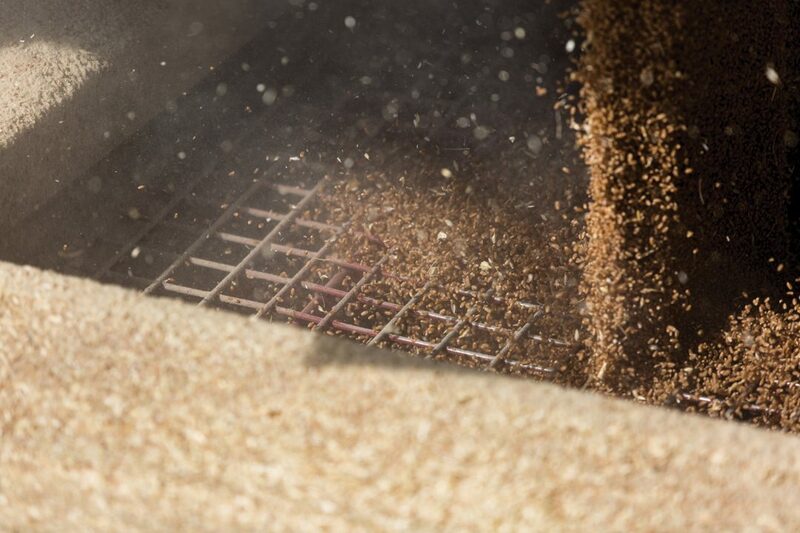 While Alberta Wheat and Barley general manager Tom Steve doesn’t disagree that there were gluten strength concerns, he believes they were largely a function of wet harvest conditions. Steve contends the CGC has never proven conclusively that the genetics of those varieties were the root cause of gluten strength issues. Steve said varieties are selected for registration in Canada based on a multitude of factors. Among others, these include quality, disease resistance and agronomics, yet, in re-classifying these varieties, the CGC focused solely on quality. Beyond the frustration of the new parameters, Steve said farmers had to make repeated adjustments with the re-classification of previously approved varieties. Harvest, for instance, performed well in wet weather, but upon learning it was moving, farmers shifted over to AAC Redwater as a suitable stand-in. 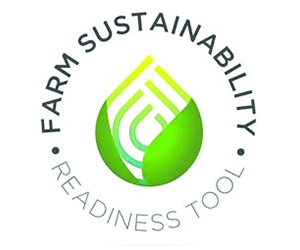 That variety, too, will now be moved out of CWRS and into CNHR by Aug. 1, 2021. “We have Redwater in the CWRS class, but we don’t have any significant issues with customers about gluten strength,” he said. Another popular variety with five per cent of Prairie market share, Muchmore will also move due to gluten concerns and yet customer complaints have mostly dissipated. 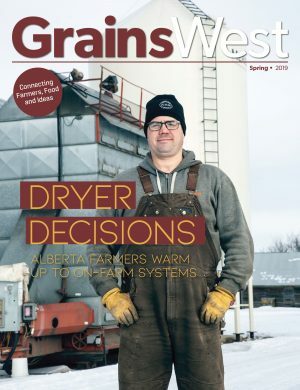 Steve said his concerns fell on deaf ears despite AWC’s pleas for reconsideration, adding that the commission is lobbying for fundamental changes to Canada’s wheat classification system. At a nationwide level, Cereals Canada president Cam Dahl remarked the entire re-classification process could have been less disruptive. Cereals Canada was at the CGC’s table during general consultations, but Dahl said he’s not looking back, calling that action unproductive. As of Aug. 1, 2019, AC Crystal will move from Canadian Prairie Spring Red to CNHR. By Aug. 1, 2021, AAC Redwater, AC Domain, Muchmore, Vesper and 5605 HR CL will also be moved to CNHR.